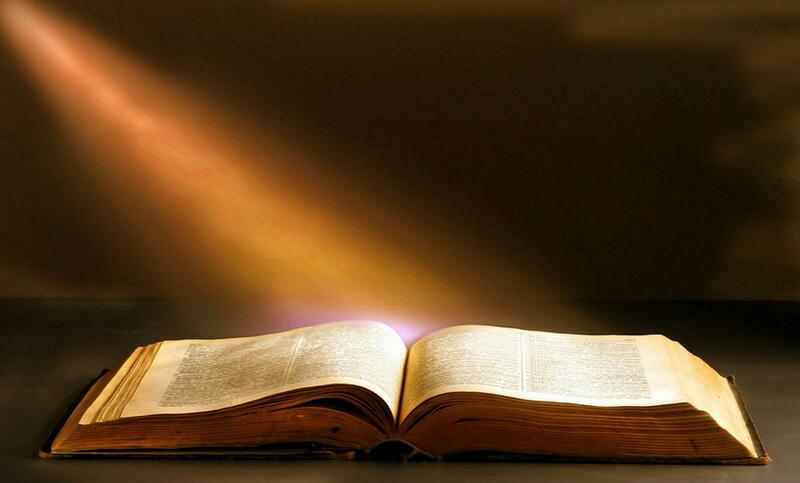 "FaithBook" Glory to God: The Ark of Noah has been found. It's real. I'll describe the evidence in some detail and end with the historical and religious implications. How it was discovered In 1959, Turkish army captain Llhan Durupinar discovered an unusual shape while examining aerial photographs of his country. The Ark of Noah has been found. It's real. I'll describe the evidence in some detail and end with the historical and religious implications. How it was discovered In 1959, Turkish army captain Llhan Durupinar discovered an unusual shape while examining aerial photographs of his country. Noah's Ark Is (still) In Turkey by Dan Eden for viewzone.. Why is this not a BIG story? I'm often amazed at our lack of knowledge about history. Ordinary people are hungry for this information, yet the organizations responsible to disseminate these facts seem to have an agenda to keep us in the dark. This is especially true when it comes to our ancient human history. I won't hold you in suspense with this article: The Ark of Noah has been found. It's real. I'll describe the evidence in some detail and end with the historical and religious implications. How it was discovered In 1959, Turkish army captain Llhan Durupinar discovered an unusual shape while examining aerial photographs of his country. The smooth shape, larger than a football field, stood out from the rough and rocky terrain at an altitude of 6,300 feet near the Turkish border with Iran. Capt. I have never seen an object like this on a stereo photo." In 1960 the picture [above] was published in LIFE magazine under the heading ofNoahs Ark? That same year a group of Americans accompanied Capt. Durupinar to the site for a day and a half. They were expecting to find artifacts on the surface or something that would be unquestionably related to a ship of some kind. They did some digging in the area but found nothing conclusive and announced to the anxiously waiting world that it appeared to be a natural formation. Most of the global media turned away from the find and it became a non-story. In 1977 Ron Wyatt visited the site. Obtaining official permission, Ron and others conducted more thorough research over a period of several years. They used metal detection surveys, subsurface radar scans, and chemical analysis -- real science -- and their findings were startling. The evidence was undeniable. This was the Ark of Noah. #1 -- the Visual Evidence The first part of the survey was to examine the object and take its measurements. The shape looked like the hull of a ship. One end was pointed as you would expect from bow [below: D] and the opposite end was blunt like a stern. The distance from bow to stern was 515 feet, or exactly 300 Egyptian cubits. The average width was 50 cubits. These were the exact measurements mentioned in the Bible. On the starboard side (right) near the stern there were four vertical bulges protruding from the mud [B], at regular intervals, that were determined to be the "ribs" of the hull [see below]. Opposite to these, on the port side, a single rib [A] protrudes from the mud. You can see its curved shape very clearly. Surrounding it are more ribs, still largely buried in the mud, but visible upon close examination. Remember that this object, if it is the Ark, is extremely old. The wood has been petrified. Organic matter has been replaced by minerals from the earth. Only the shapes and traces of the original wood remain. Perhaps this is why the expedition in 1960 was disappointed. They anticipated finding and retrieving chunks of wood, long since eroded. From the position of the object in the middle of an obvious mudflow, it is obvious that the object slid down more than a mile from its original location. Geologists believe it was originally over 1000 feet higher in the mountain and encased in a shell of hardened mud. They think that an earthquake in 1948 cracked the mud shell and revealed the structure. This is confirmed by stories from the surrounding villagers who tell of its "sudden appearance" around that time. 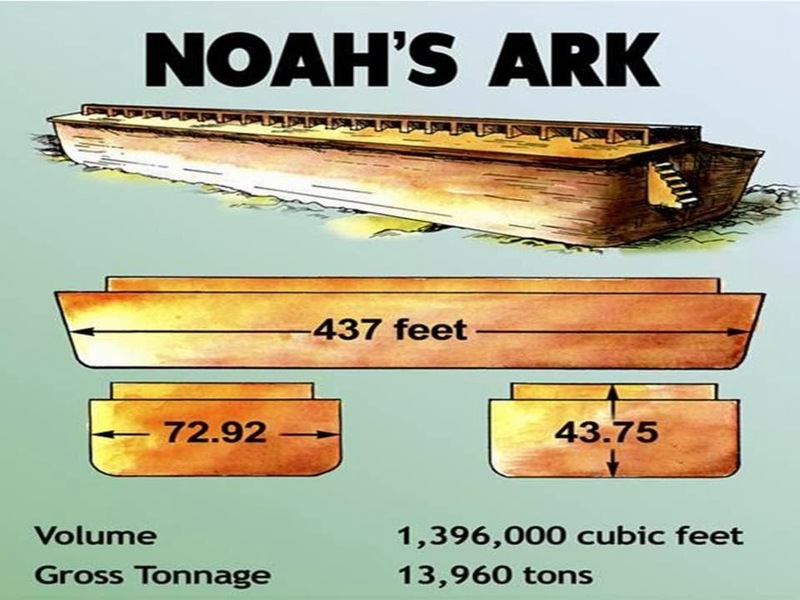 Biblical accounts of the Ark describe it as having as many as six levels. The assumed shape of the Ark seems consistent with the bulge [C] in the middle of the object. In fact, as we will soon learn, radar scans of the structure suggest that this bulge is the collapsed debris of these levels. Although most people think of the Ark as being rectangular, that only applies to the top decks. The sleek shape of the hull is necessary to enable the huge ship to remain stable in the water and survive tremendous waves. #2 -- Ground Penetrating Radar The human eye needs to see reflected light to recognize an object. To visualize what remains below the earth, scientists use microwaves which can penetrate the ground and bounce back when they hit something solid. This technique is commonly used to locate oil and other minerals. Called Ground Penetrating Radar (GPR), the apparatus is made from an antenna that transmits, then listens to receive the "echo" and prints the result on a piece of paper. The delay and strength of this echo tell the geologists how solid and at what depth the objects are under the earth. The team of geologists didn't scan the entire object. Instead, they marked out lines that crossed the object with yellow tape. Then they dragged the antenna (about the size of a lawnmower) over the lines and watched the output on the paper recorder. When they got a strong "hit" -- meaning there was something solid underneath -- they would record the position on the tape [above]. Later, when they made a map of the object, the tape and the location of the "hits" they realized that there was indeed a structure underneath the mud. "This data does not represent natural geology. These are man made structures. These reflections are appearing too periodic... too periodic to be random in that type of natural space." -- Ron Wyatt of SIR Imaging team The radar scans revealed this structure [above] under the mud. The symmetry and logical placement of these objects shows that this is unmistakably a man made structure, most likely the Ark of Noah. #3 -- Artifacts retrieved from the Ark Using the GPR, Ron Wyatt discovered an open cavity on the starboard side. He used an improvised drill to make core sample inside this cavity and retrieved several very interesting objects. Below you can see the artifacts which were sent for laboratory analysis. On the left is the bore hole [see below], followed by what turned out to be petrified animal dung, then a petrified antler and lastly a piece of cat hair. Even more amazing artifacts were found Perhaps the most significant find from the Ark itself is a piece of petrified wood. When this was first found it appeared to be a large beam. But upon closer examination it is actually three pieces of plank that have been laminated together with some kind of organic glue! This is the same technology used in modern plywood. Lamination makes the total strength of the wood much greater than the combined strength of the pieces. This suggests a knowledge of construction far beyond anything we knew existed in the ancient world. Tests by Galbraith Labs in Knoxville, Tennessee, showed the sample to contain over 0.7% organic carbon, consistent with fossilized wood. The specimen was once living matter. Examination reveals the glue oozed from the layers. The outside of the wood appears to have been coated with bitumen. Even more surprising were laboratory analyses which not only revealed that the petrified wood contained carbon (proving it was once wood) but there were iron nails [above right] embedded in the wood! 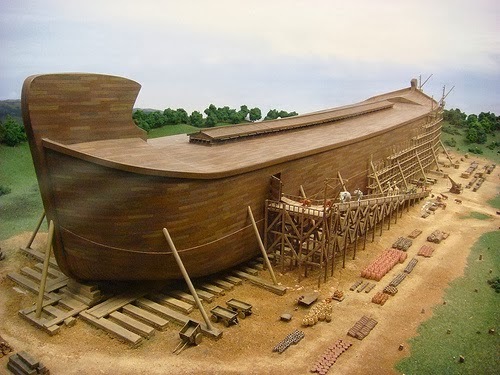 In Genesis 6:14, God told Noah to "make yourself an ark of gopher wood." "Gopher wood" is a misreading and scribal error. "Kopher" wood is correct and means wood (any wood) that is covered with Kopher. Kopher is bitumen. In the Genesis text (6:14), the context is clear. The GPR wood used, (a scribal error) is to be covered in KPR. G and K in Hebrew are so similar that inexperienced Hebrew "scholars," such as those translating the King James Version of the Bible, could have been prone to such errors, indeed, they made many such errors. Acts 7: 45 & Hebrews 4: 8 are classic examples of such scribal errors. gpr = "g," as in gopher, k pr = "k,"as in kopher Pictured right is a simple visual comparison of the letters. We like to imagine that humanity evolved in a neat sequence of eras, each named after the technology that was discovered. We have the Stone Age (where man developed arrows and stone tools), the Bronze Age (where metals were combined and heated to make tools and household items) and lastly the Iron Age (where iron and steel objects were made by heating iron ore and adding other material -- like charcoal -- to strengthen it). The Iron Age is usually placed at 1200-1000 BC, yet we have iron nails being used in this extremely old construction. But wait... there's more! The most surprising find was discovered with sensitive metal detectors. The team located several strong "hits" that, when dug up, revealed large disc shaped rivets. From simple observation of the metal it was possible to see where the rivet had been hammered after being inserted through a hole [below]. If rivets being used in ancient construction doesn't impress you, this surely will. An analysis of the metal used to make the rivets revealed that they were a combination of iron (8.38%), aluminum (8.35%) and titanium (1.59%). Remember these trace metals have survived petrification and so do not indicate the exact content in the original material. (see Report from Galbraith Labs) We know the aluminum was incorporated in the metallic mixture because it does not exist in metallic form in nature. This implies an extremely advanced knowledge of metallurgy and engineering. Characteristics of an iron-aluminum alloy have been investigated in The Russian Chemical Bulletin (2005) and reveal that this alloy forms a thin film of aluminum oxide which protects the material from rust and corrosion. The addition of titanium would provide added strength. This seems to have worked. The rivets have survived from antiquity! The surrounding area has more surprises Several miles from the location of the Ark, huge stones were discovered, some standing upright while others lying on the ground. These stones, weighing many tons, have holes carved in them. Scientists have determined that they were anchors and the holes would have been their attachment to a ship with hemp rope. Often these stones will have crosses carved in them, from centuries ago when pilgrims made the journey to visit the Ark. Yes, the Ark was well known in the Middle Ages and even before. And its location was recorded in many historical documents. "And the Ark rested in the seventh month, on the seventeenth day of the month, upon the mountains of Ararat. And the waters decreased continually until the tenth month: in the tenth month, on the first day of the month, were the tops of the mountains seen." -- Genesis 8:4-5 The Gilgamesh Epic (650 BC) gives Mt. Nisir as the landing place of the Ark. The local name for the town where the Ark was found is Nasar. 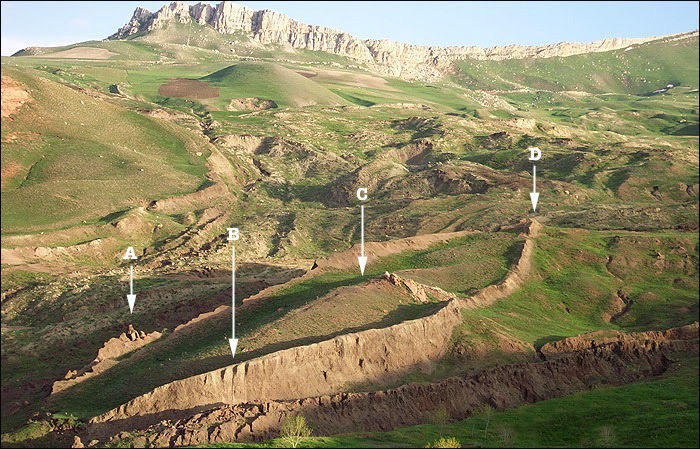 The annals of Ashurnasurpal II of Assyria (833-859 BC) places it south of the Zab river (correct). Theophilus of Antioch (115-185 AD) said the Ark could be seen in his day in the Arabian mountains. Later Church Fathers also mention the Ark as late as the mid 7th century. In the 13th century, Willam, a traveler, stated for the first time that Mt. Masis was the Ark location (present-day Mt. Ararat). Ptolemy's Geographia (1548) mentions the mountains of Armenia as the place of landing. So does the traveler Nicolas de Nicolay (1558). Pilgrims to the site would gather bits and pieces of the petrified wood which would be used as charms to ward off evil. When they encountered the anchors, they had no doubt about their association with the Ark. They often carves one big cross to represent Noah and smaller crosses representing his family. The huge anchors would have been suspended from the keel of the ship. This was a common practice among ancient mariners to stabilze a heavy ship and ensure that the bow is always facing the on-coming waves. A "top heavy" ship, such as the Ark, could easily be capsized by a wave approaching from the side. This is yet further proof that Noah's Ark was a reality and that it has indeed been found in Turkey. After Noah's Ark landed When Dr. Brandenburger originally examined and enlarged the photographs of the "strange object" in Turkey, he also saw hundreds of ancient foundations in the region, suggesting to him that this might have been the first town established after the flood, as described in the Bible. Now their settlement extended from Mesha as you go toward Sephar, the hill country of the east. -- Genesis 10:30 Archaeological teams have found many ruins and ancient graves. Many human ribs have been excavated and sent to laboratories for dating. In the midst of this alleged "first city" of Noah, there is an unusual and prominent structure, about 10 feet in diameter, that many believe to be the altar on which Noah made his first sacrifice. Then Noah built an altar to the Lord, and took of every clean animal and of every clean bird, and offered burnt offerings on the altar. And the Lord smelled a soothing aroma. Then the Lord said in His heart, "I will never again curse the ground for man's sake, although the imagination of man's heart is evil from his youth; nor will I again destroy every living thing as I have done. While the earth remains, Seedtime and harvest, Cold and heat, Winter and summer, And day and night Shall not cease. Again, it surprised me when I research a story like this and find substantial evidence that something extremely important has been found, yet it has been ignored by historians and the media. Perhaps it is because the advanced technology discovered in the Ark suggests that Sumerian legends, the Epic of Gilamesh, and other ancient writiang might actually be correct when they speak of an extraterrestrial connection. The plural of god -- Elohim -- is used even in Genesis. Who were these "gods" and how did they walk the Earth and interact with humans of the era... Or perhaps this discovery should be seen as a good reason to accept the Bible at its word. We all need to look deeper into our past to learn what sort of beings we really are, where we are coming from and where we are going. What do you think of this? I'd really like to hear from you. God Bless!